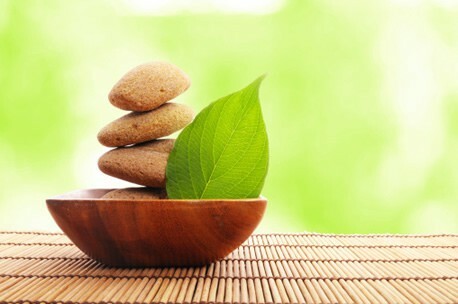 Welcome to Bua Thai - A Luxurious Thai Massage Spa In The Heart Of Bray. We provide personal, friendly and courteous services. Our signature massage is the Traditional Thai massage Bray which, through a fusion of rhythmic acupressure, body rocking and deep assisted stretches, loosens joints and balances major muscle groups within the body. If you would like to experience our therapy treatments, our team of fully qualified, friendly practitioners will offer their skills that make for a most rewarding and health-improving experience. You will be greeted with a smile and a Wai (a friendly Thai bow) by our by your theraputic Thai massuse. We Advise arriving 5-10 minutes before your appointment time. If for any reason you are running late we would ask that you text or call to advise your therapist. 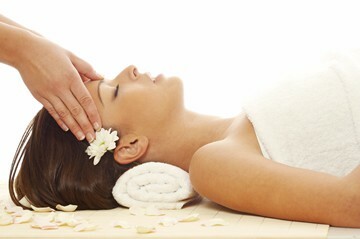 All payments are made prior to treatments as you are booked in by the recepionist. Q: What do I usually wear during a treatment? A: We will provide you with a loose-fitting top and pants for traditional Thai massage. 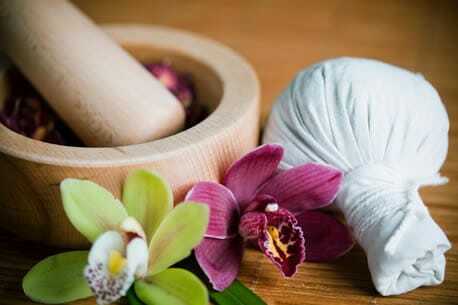 We will provide you with shorts for Thai herbal and Foot Reflexology massage. If you are more comfortable, you can bring your own loose-fitting top and pants. For Thai aromatherapy, Deep tissue and Swedish massage, you will usually undress to your underwear (or we can provide you with a pair of shorts) and your therapist will have your body draped with a towel or sheet except for the area being worked on. 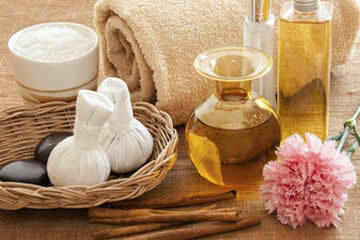 Q: Should I tell my massage therapist about any medical conditions, medications or allergies? A: Yes! You will fill out a client intake form when you first check-in for your appointment. You must indicate any health conditions that your therapist should be aware of on the form. The therapist will review the form prior to starting the massage and may ask you some questions about any medical conditions (recent injuries, surgery, sore areas, allergies, etc.) prior to starting the massage. However, please feel free to bring up any medical conditions or concerns with your therapist before or during your massage. We rely on you to inform your therapist of any health conditions that the therapist should be aware of that may affect your massage treatment. 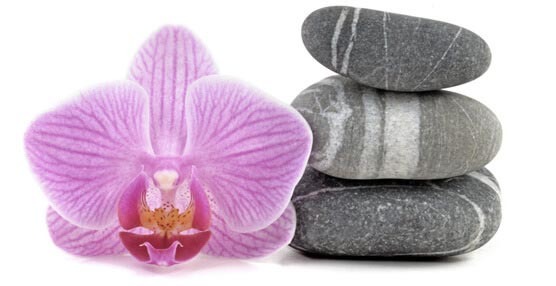 Q: Should I tell my therapist the type of pressure (strong, medium or soft) I am comfortable with for my massage? A: Yes, you should. You can indicate the level of pressure you want during the massage on the client intake form you complete when you first check-in for your appointment. However, if at any time during the massage you are not comfortable with the level of pressure your therapist is using (either too soft or too strong), please let your therapist know immediately, so he or she can adjust the level of pressure being used for your massage. If you are not satisfied with your therapist within the first 15 minutes, please request to change to another Pairin Thai Massage therapist at the front desk.